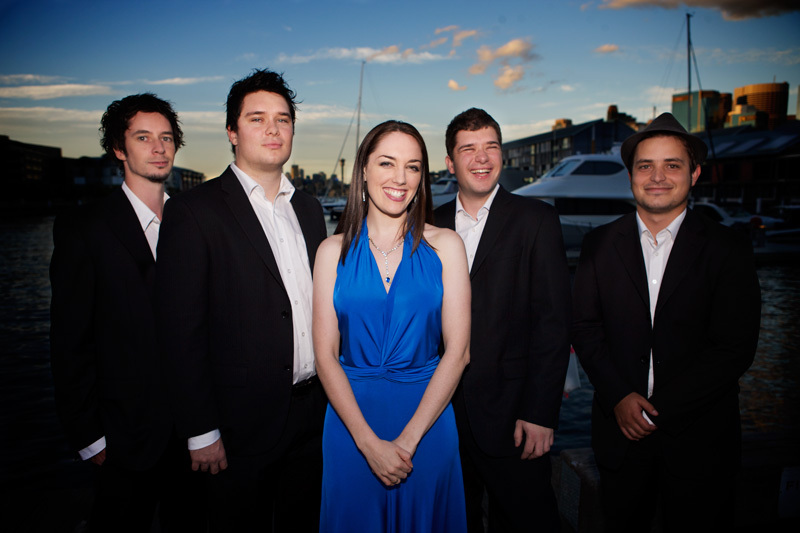 SoulArte are a Sydney based band of experienced professional musicians who will add soul and vibrance to your event. Dinner through to dance music. 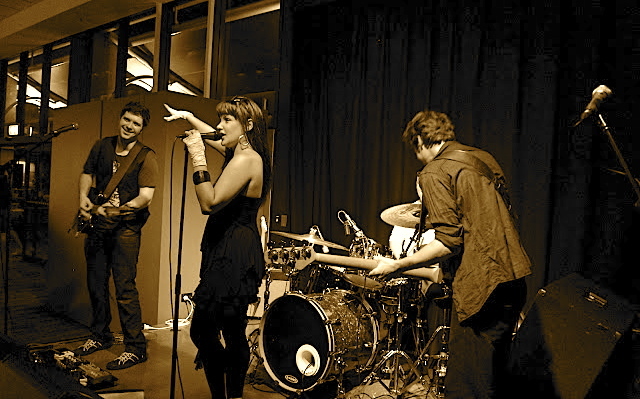 Not just a party band, SoulArte features musicians at the forefront of live entertainment in Australia, performing regularly with sought-after recording artists across a wide variety of genres. The band size and songlist can be tailored to your specific needs - from the smooth background groove of our duo for a cocktail party or an energetic five to eight piece stage show that will wow audiences in large venues and be remembered long after the event. Get in touch to see why all (yes, all) previous clients say we are a pleasure to deal with and are seriously magnificent musicians. The volume is of this music is lower than conversation level, making it the perfect accompaniment to entrees, mains and dessert! Many tunes are played as instrumentals, depending on the crowd and atmosphere you want to achieve. SoulArte will learn any song for your Bridal Dance – if your song is not here, please simply ask!